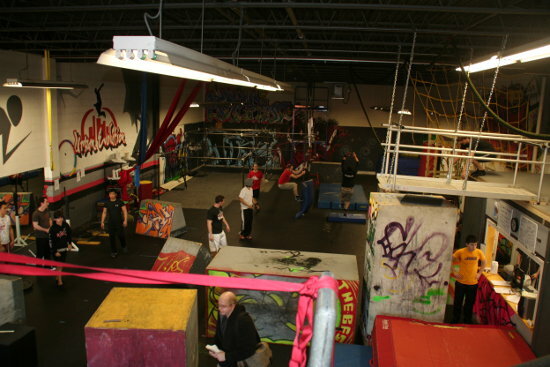 Not a dedicated circus space, Urban Evolution is a back-to-basics gym that nonetheless has the facility for some static aerial. The gym assesses experienced artists to OK them for independent training, but you do need your own health insurance. Rates are tiered on a simple open access scheme that gives you use of the facilities plus gets you into any classes you might want to attend (they do parkour and capoeria and breakdancing, among other things), and the day rate's pretty good.